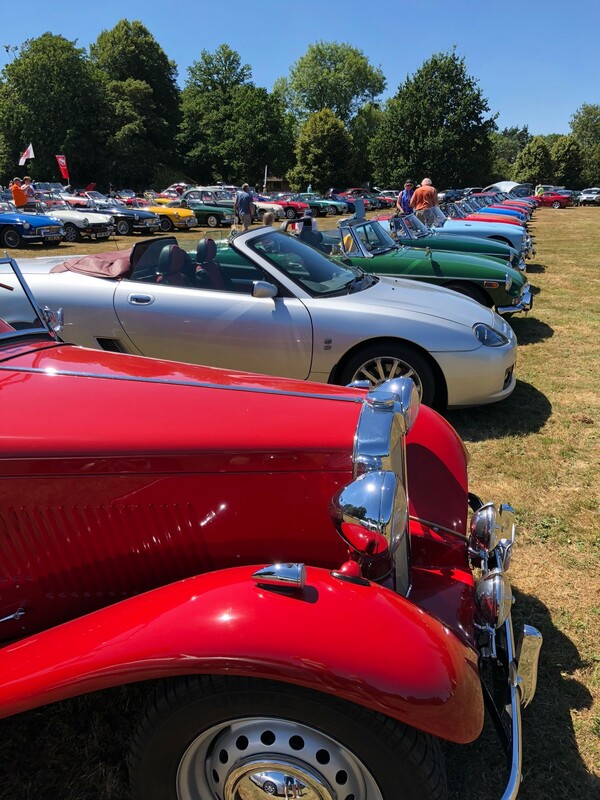 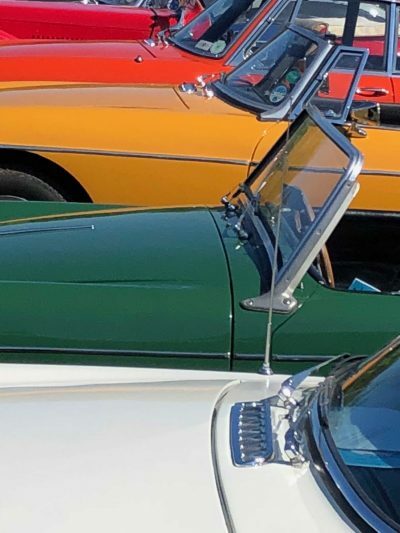 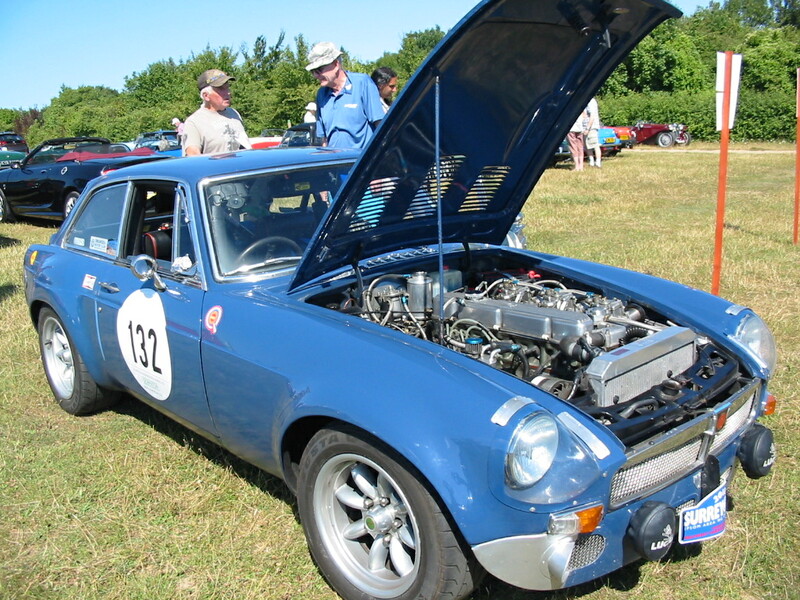 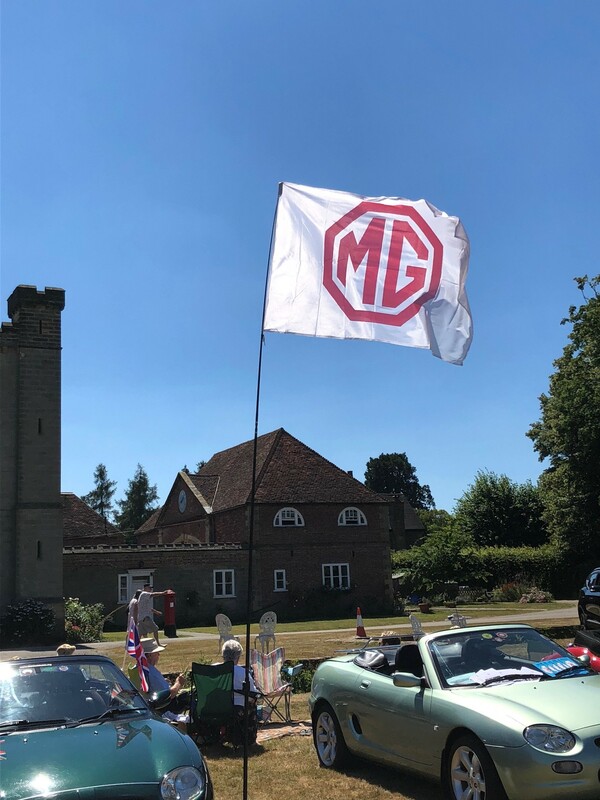 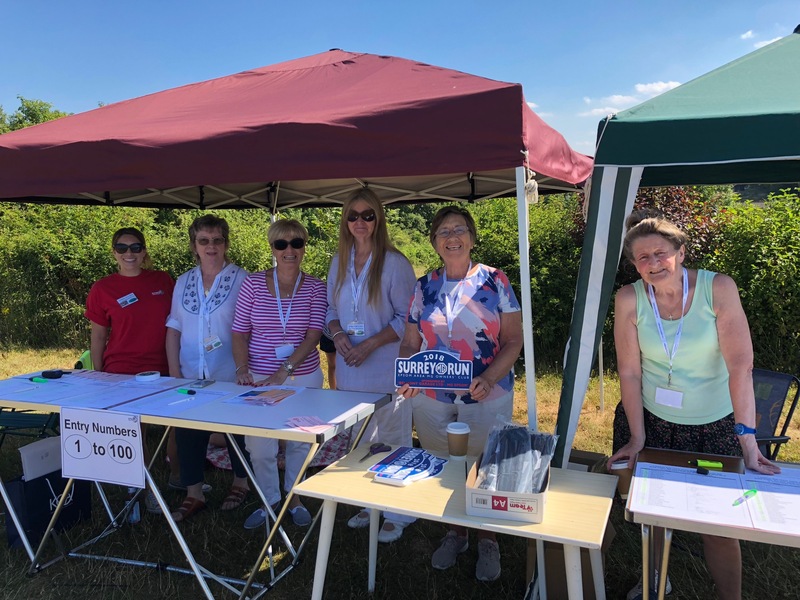 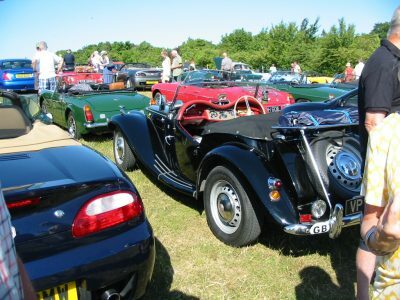 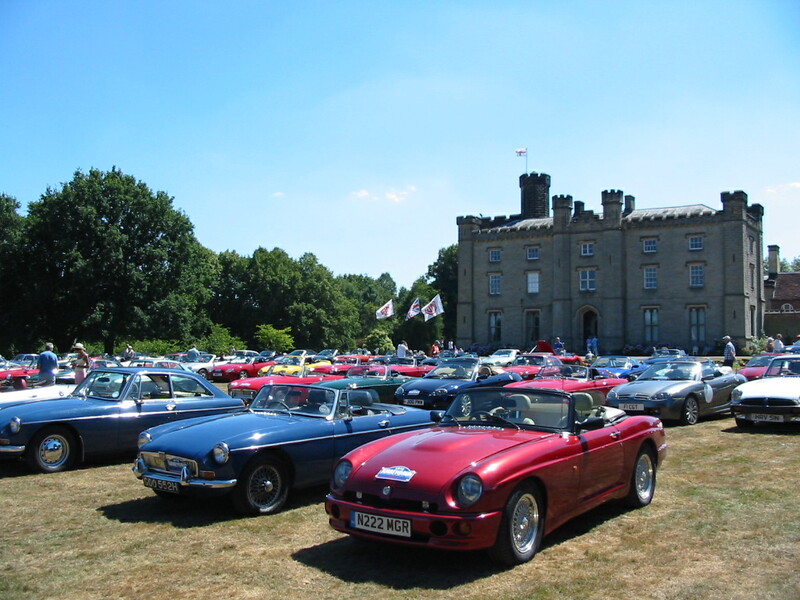 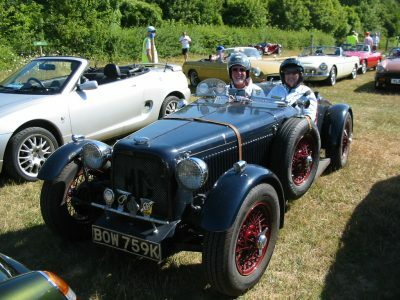 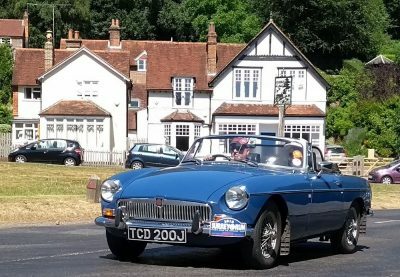 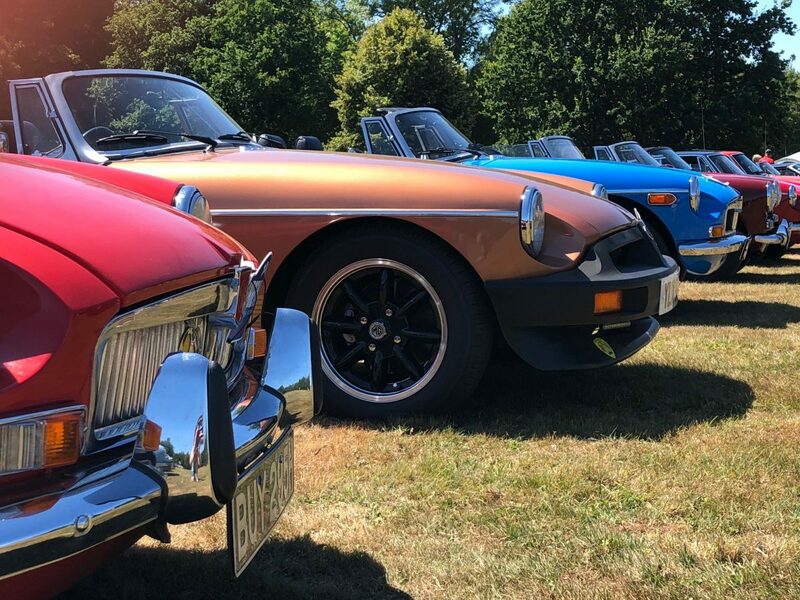 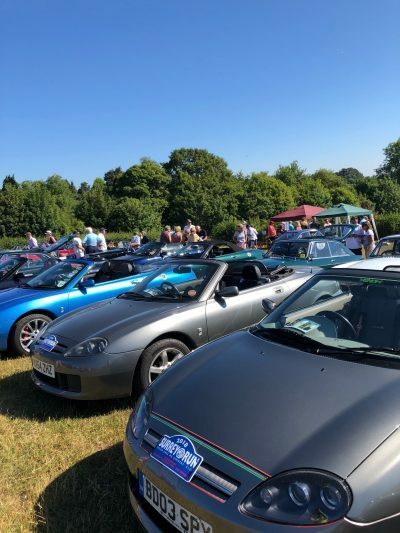 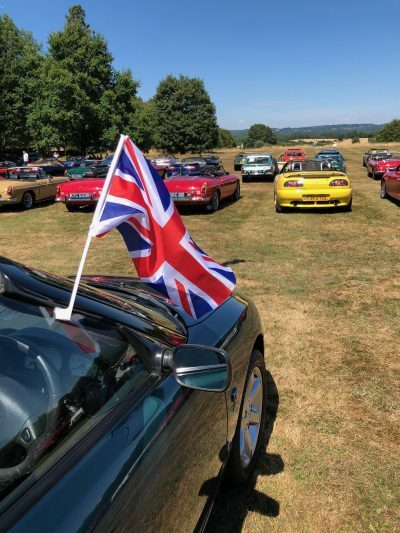 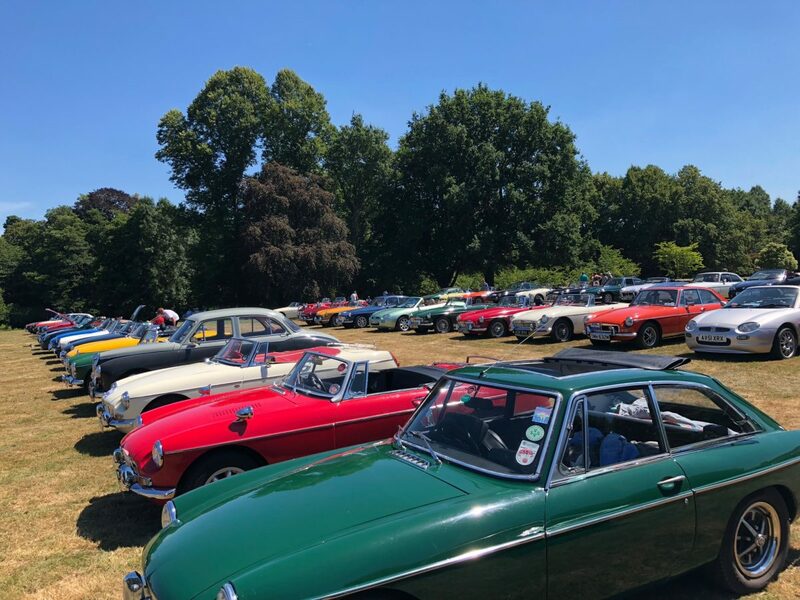 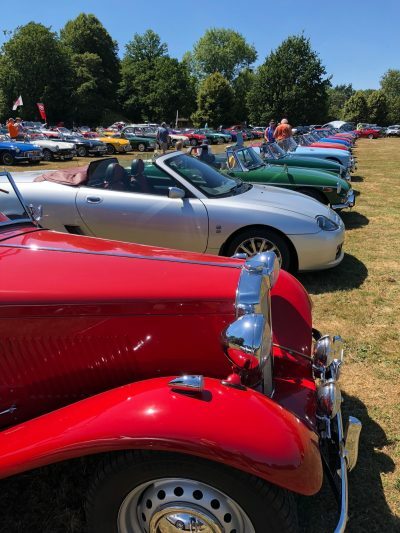 The Epsom Area MGOC invite you to join us on Sunday 14th July for “SURREY RUN 2019”. 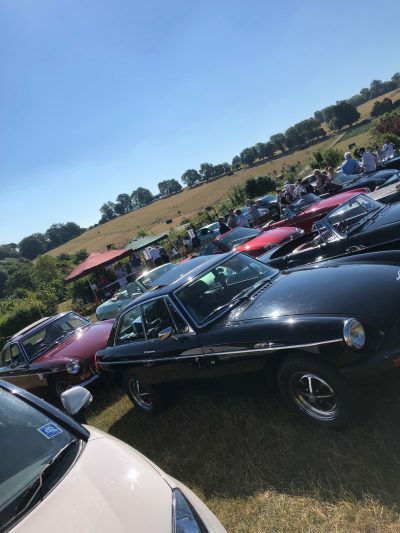 This charity fund raising event will start at Bocketts Farm, Fetcham near Leatherhead in Surrey. 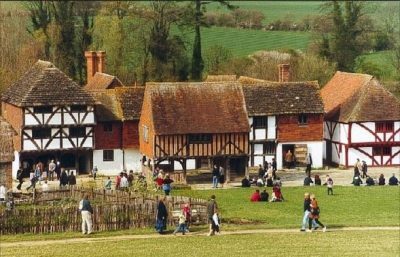 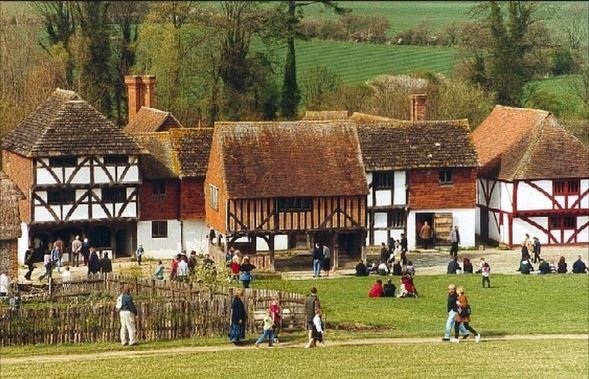 The scenic route will cover a distance of about 65 miles finishing at the Rural Life Centre Farnham. 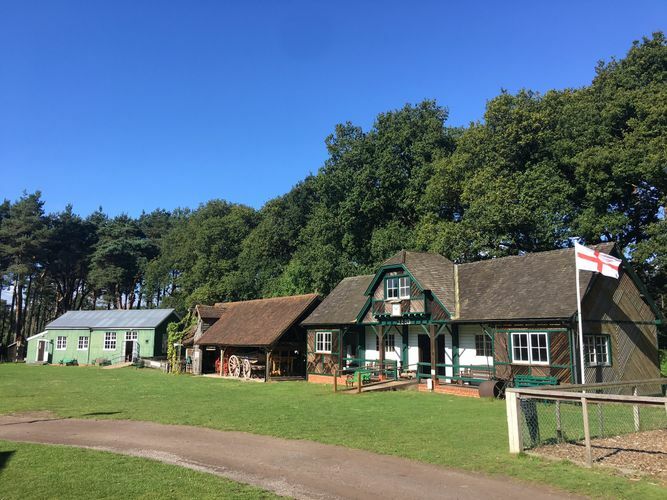 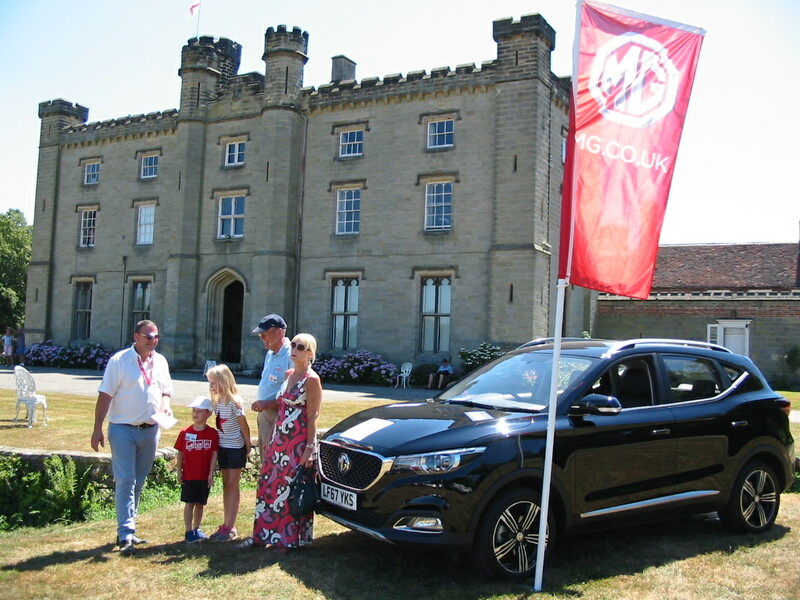 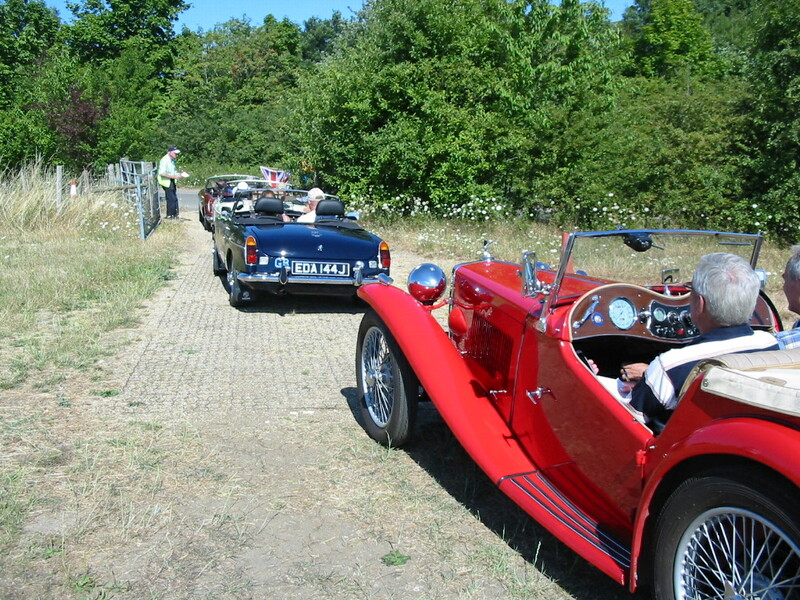 On arrival, you and your MG will be received by our marshals and provided with display parking in the Rural Life Museum. 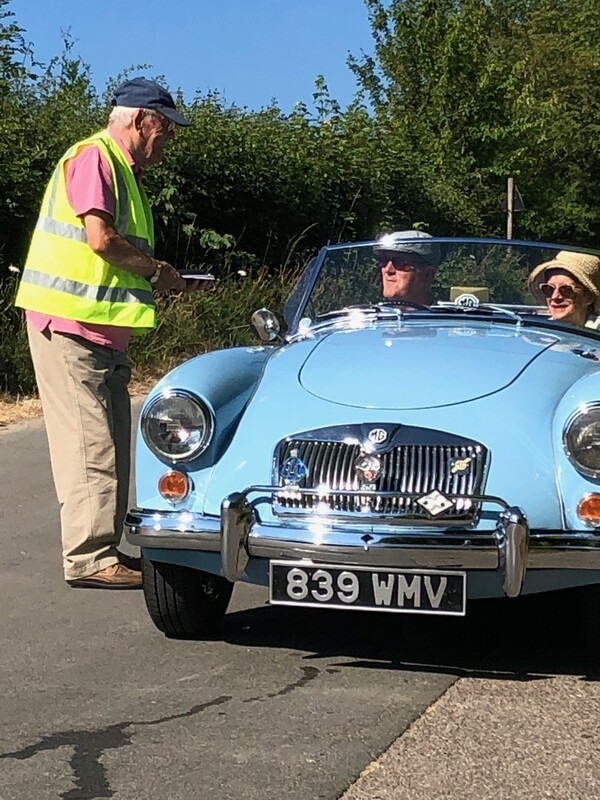 The fee, at only £20.00 includes free rally plate, route instructions and entry to the prize draw for those who complete the run. 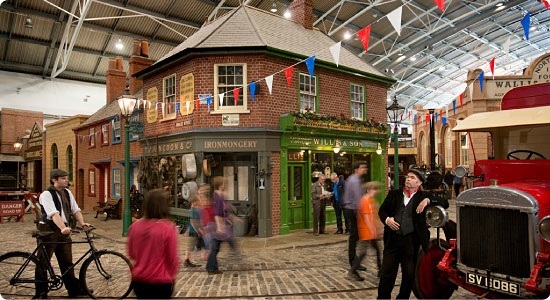 It also includes free entry for driver and passenger to the Rural Life Centre Museum. 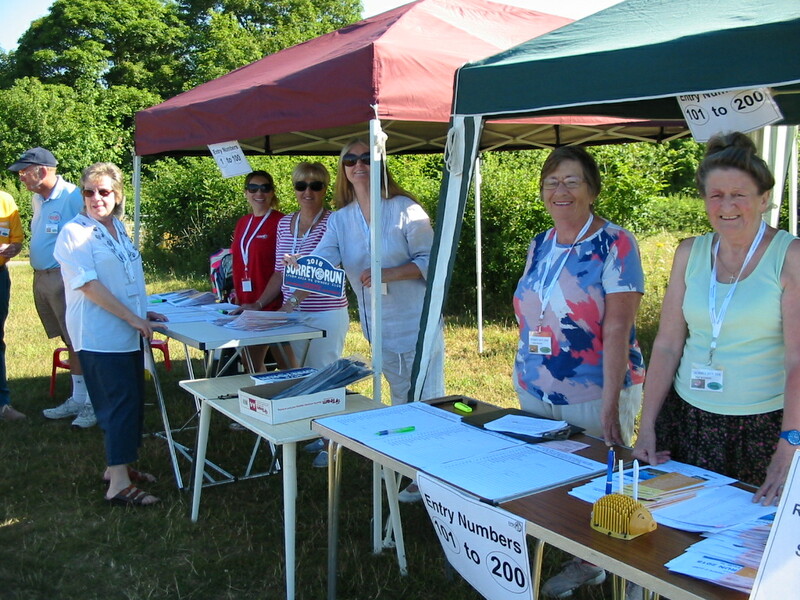 Please click here to download and print an entry form. 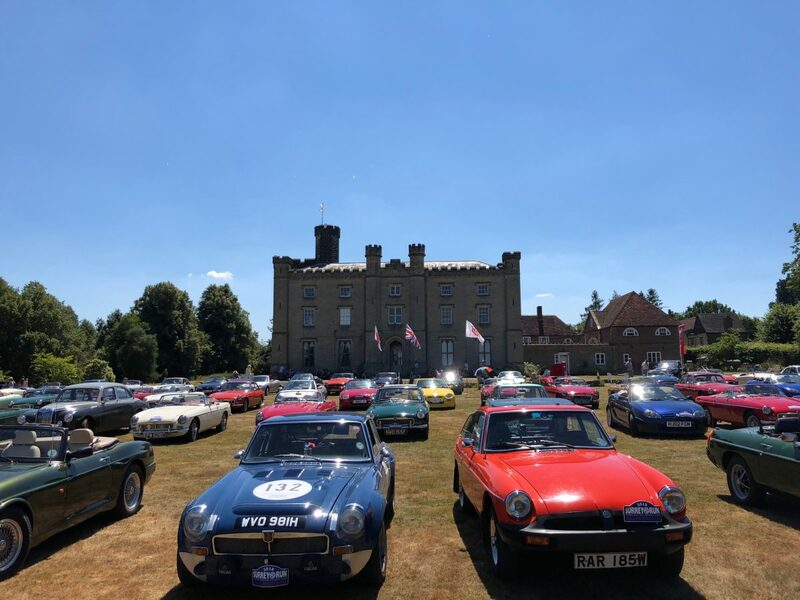 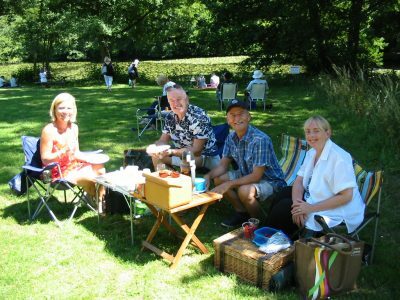 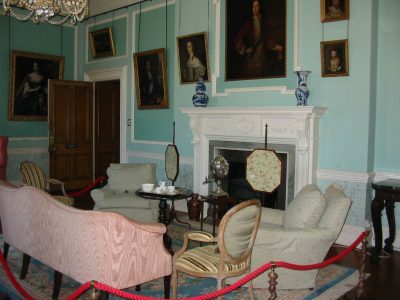 Chiddingston Castle – What a fantastic day!